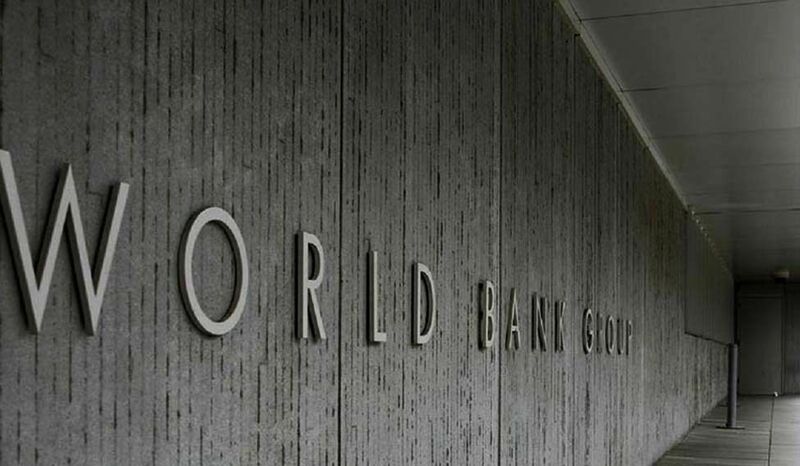 The World Bank is encouraged by signs from the Ukrainian president that a draft law to create an anti-corruption court could be revised following international criticism, the lender’s Ukraine director Satu Kahkonen said, according to Reuters. Ukraine’s Western backers want the authorities to establish an independent court to handle corruption cases as a condition for more aid. Critics of President Petro Poroshenko accuse him of dragging his heels over establishing such a court, Reuters reports. The World Bank and the International Monetary Fund wrote to Poroshenko’s office this month to express concern over a draft law they said did not meet the recommendations of a European rights and legal watchdog. On Tuesday, Poroshenko told foreign diplomats the legislation could be amended after a first vote in parliament to make it more effective. “I very much welcome that statement,” Kahkonen told Reuters by telephone on Wednesday. Read alsoIMF’s Lagarde, Poroshenko to discuss Ukraine reform for allocating another aid tranche“Looking forward, whether I‘m going to be optimistic or pessimistic, will depend very much on what is going to happen with the anti-corruption court and land reform,” she said, when asked about the general outlook for Ukraine. Establishing the court and lifting a moratorium on the sale of farmland are among reforms Ukraine must implement to qualify for further World Bank funding worth $800 million. Read alsoIMF criticizes Ukraine’s pension reform“These are two major reforms that many people are watching - investors are watching. These are two reforms that actually do matter for investment and for investors to come in and for growth to really take off in Ukraine,” Kahkonen said. Since a 2013-14 pro-European uprising, Ukraine has received over $5 billion from the World Bank and $8.4 billion from the IMF among other backers. However disbursement was held up last year over perceived backtracking on reform commitments.